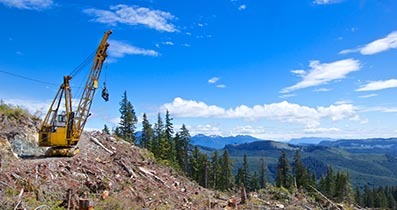 Newcastle Timber is an independent logging contractor on Northern Vancouver Island. 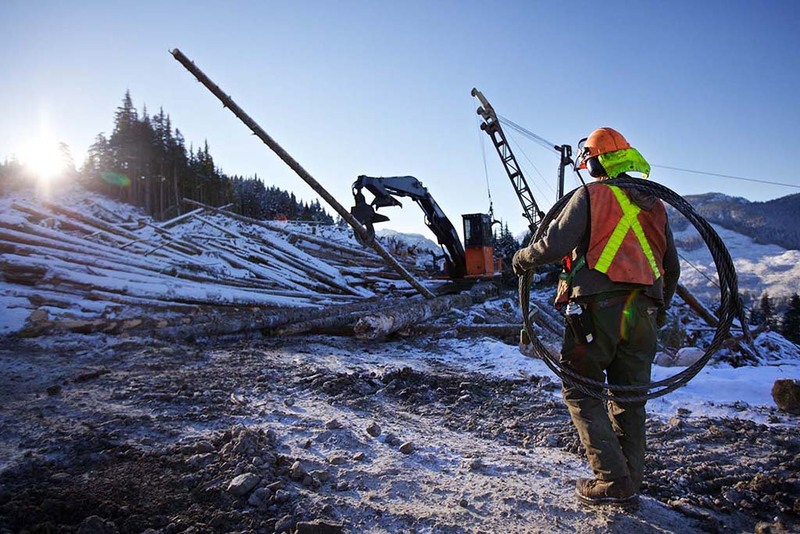 Newcastle Timber was incorporated in 2008 to provide log-harvesting services for Western Forest Products, on TFL 39. 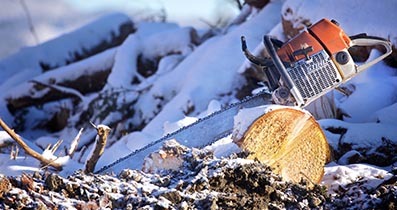 Through its relationship with Western Forest Products (WFP), Newcastle Timber meets the International Standards Organization (ISO 14001) and the Canadian Standards Association (CSA Z809) requirements. Newcastle Timber has also become part of Western Forest Product’s Chain of Custody Sustainable Forestry (SFI) certification. 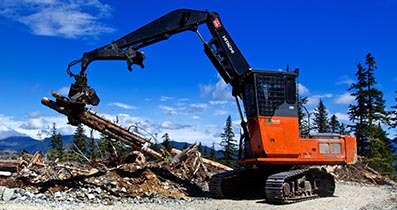 In addition, Newcastle Timber complies with Western Forest Product’s and BC Timber Sales' Environmental Management Systems (EMS). 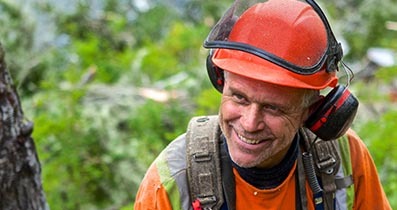 Newcastle Timber is a SAFE Certified Company with the BC Forest Safety Council. 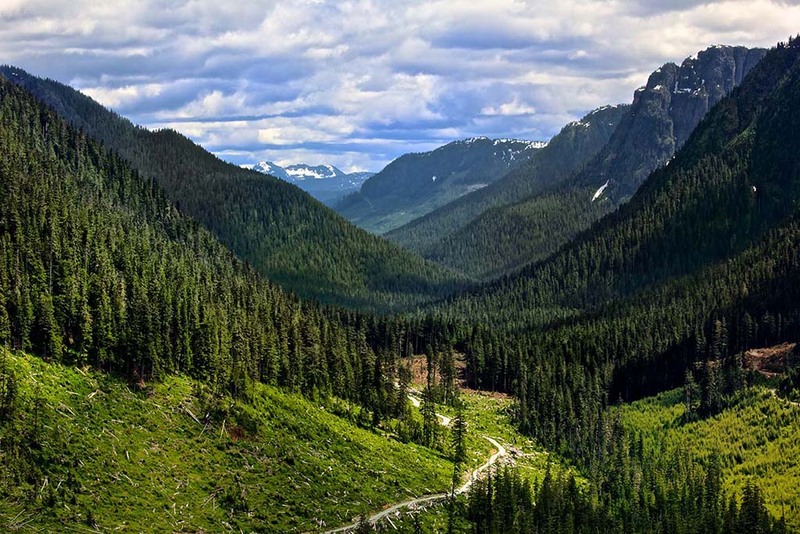 Ensure a high degree of compliance with the British Columbia Forest and Range Practices Act, Forest Practices Code and other environmental regulations. WE ARE CURRENTLY ACCEPTING RESUMES! Are you enthusiastic, hard working and safety oriented? Apply today! (c) 2015 Newcastle Timber Ltd.